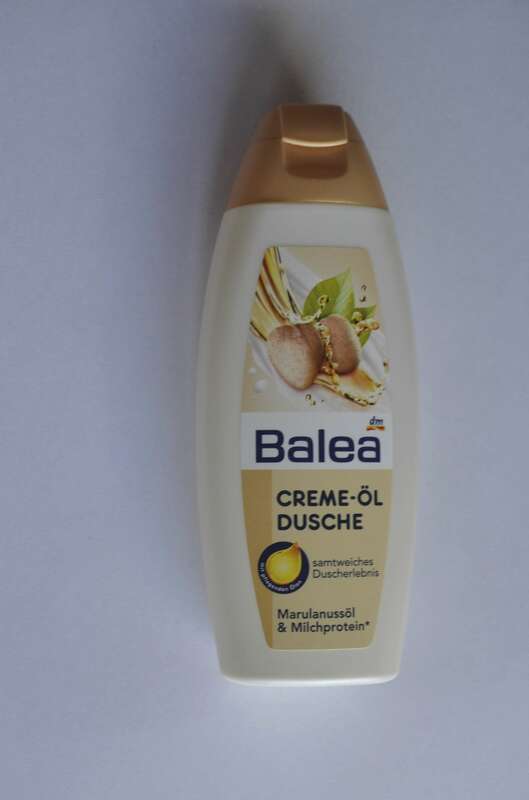 Opinion of the product: It is another lovely product from dm drogerie -Balea brand shower oil with almond scent. Consistency of this shower crème is a bit like a vanilla pudding: creamy, silky and leaves smooth film on the skin after showering. It is an excellent product for a dry or normal skin in winter time, when one needs more moisturizing and tends to dry out quicker under heavy jumpers and temperature differences. Lets make sure that we use oils, oil showers and moisturizing products over those cold months. Balea has milk protein and marula nuts oil to help your skin looks better.